1. You are on the front lines of a battle. Psalm 68:24a reads “Your procession has come into view, O Lord, the procession of our God and King into the sanctuary. In front are the singers — after them the musicians.” Whatever is happening in your church when you gather to worship, your choir and musicians will be out front. We know that in all of the epic battles fought by the people of God as they moved into the land of promise, the musicians led the way. When God’s people gather to worship, a real spiritual battle for the hearts and souls of people is underway. Put your armor on because the choir is out front of a battle with eternal consequences. 2. Nothing less than your best will do. In 1 Chronicles 25:7 it reads “They numbered 288 together with their relatives who were all trained and skilled in music for the Lord.” The early Biblical examples of choir members had more than talent. They had talent that had been refined and trained — developed if you will. When we stand to lead worship, it must be prepared the same way we would prepare a fine meal for a distinguished guest. Nothing but our very best will do. 3. You have to have your Pastor’s back. Yes, in most cases you are sitting behind your pastor, so you really do have his back. But for the vitality of the worship ministry to have spiritual impact, it is absolutely essential that the team leading with the pastor — namely the choir — be in spiritual harmony with the pastor. That doesn’t mean you have to agree with every decision. It does mean that you are supportive of your leader and are actively engaged in the church’s overall mission. 4. It all starts with you. Ministry impact happens in concentric circles. That means before God does a workthrough you, He first will do a work in you. So, whatever you are praying will happen in the worship gatherings of your church, that very thing should first happen in the lives of your leaders in the worship ministry. Nothing will happen in your church in worship that isn’t happening in your choir and, even closer to home, in you. 5. Every single person counts. Once while I was singing in a choir between two incredible singers and in a choir that was loaded with talent I found myself thinking, “They don’t need me. No one will even notice if I don’t sing.” Just then I heard the Holy Spirit whisper to my spirit — “But no one else can give me your worship and your voice. Don’t sing because they need you — sing because you love me — no one else can give me your worship.” I immediately started singing a different way. 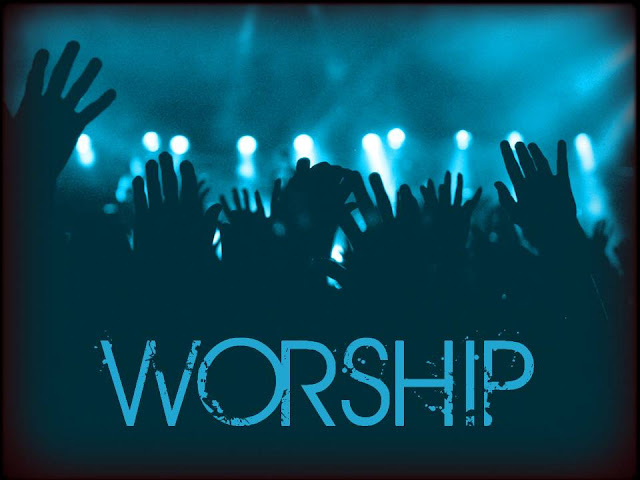 Choirs that are full of people giving their worship to God are choirs that will lead the worship of others in a powerful way.